This website is the property of Sentosa Cove Resort Management Pte. Ltd. It may only be reproduced, disclosed or distributed for non-commercial use with written authorisation from Sentosa Cove Resort Management Pte. Ltd. Any unauthorised reproduction, disclosure or distribution of copies by any person of any portion of this website may be a violation of the Copyright Law. With all the material contained in these web pages, Sentosa Cove Resort Management Pte. Ltd. has attempted to offer the most timely and accurate information possible. However, inadvertent errors may occur. The information contained in these web pages is provided without warranty of accuracy. Sentosa Cove Resort Management Pte. Ltd. reserves the right to discontinue, or change at any time, product features or any information in these web pages without notice or liabilities. Information uploaded by Sentosa Cove Resort Management Pte. Ltd. may be downloaded at the user's own risk. Where appropriate, Sentosa Cove Resort Management Pte. Ltd. uses available technology to protect the security of communications made through these webpages. However, Sentosa Cove Resort Management Pte. Ltd. does not accept liability for the security, authenticity, integrity or confidentiality of any transactions and other communications made through this website. Internet communications may be susceptible to interference or interception by third parties. Despite our best efforts, Sentosa Cove Resort Management Pte. Ltd. makes no warranties that this website is free of infection by computer viruses or other unauthorised software. 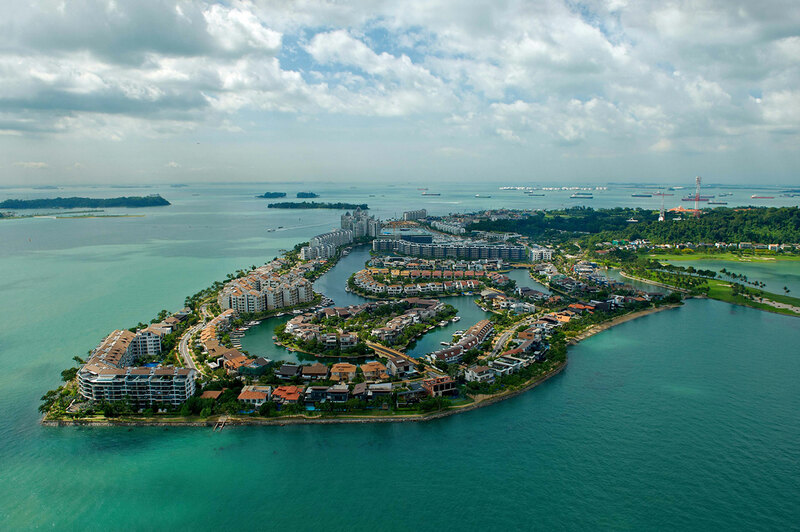 Many links from this site lead to external resources (websites) which are maintained and hosted by third parties, over which Sentosa Cove Resort Management Pte. Ltd. has no control and is in no manner responsible.